Blackberry Bold is the new iphone-like avatar from RIM. Most notable features include Wi-Fi and a wide keyboard. The user interface is really neat. check out the Engadget Blackberry Bold review. Abhisam Software offers many E-learning courses like gas monitors and RFID. abhisam.com offers technical professionals the ability to update their skills without having to go back to school. Professionals can take these courses online from the convenience of their home and at a time convenient to them. RFID is a revolutionary new technology which is being used everywhere from malls to airports. Health care professionals and suppliers to supermarkets would have heard of this technology. For technical professionals or students interested in pursuing a career in this field, the RFID training course can be very useful. This course is available at a very affordable price. It is available online. The best part is that this course can also be downloaded so that you can take it off line. The student can obtain a certificate by taking a test online at the end of the course. The course is not based on any specific vendor or a particular application but instead it focuses on the RFID technology. Now learn all about RFID by taking advantage of this great opportunity. 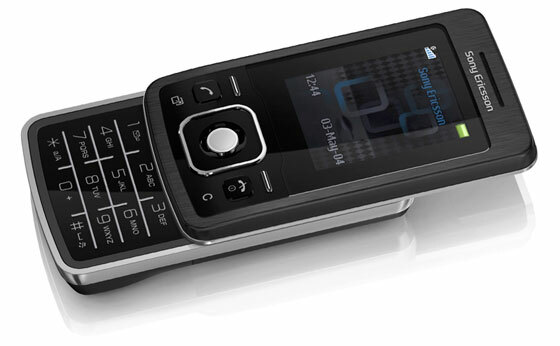 Last week, I talked about the Sony Ericsson’s T303 slider phone and today I am going to review the iphone. The iPhone is an multimedia cell phone created by Apple Inc. It was announced in January 2007. It has a multi-touch screen, a camera and a portable media player (iPod). It can be used to check e-mail browse web. It is a quad-band mobile phone that uses the GSM standard so it can also be used internationally. iPhone’s battery is claimed to be capable of providing up to seven hours of video. The iPhone’s headphones are similar to those of an iPod. The photo album and web page browsing use multi-touch sensing. The iPhone has a version of the Safari web browser for internet viewing. The iPhone includes a Visual Voicemail feature allowing users to view a list of current voicemail messages on-screen without having to call into their voicemail. 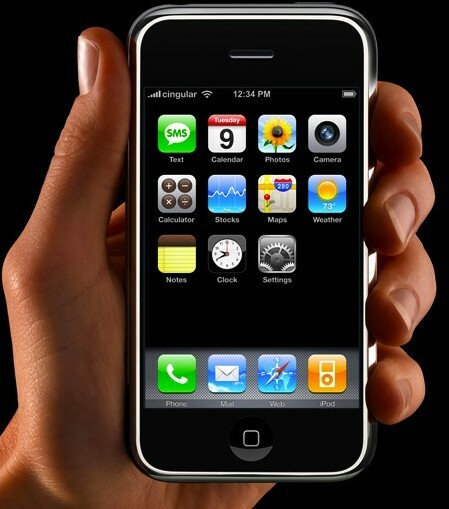 The iPhone features a built in 2.0 megapixel camera but it does not support video recording. The iPhone interface lets the user move the displayed content by a touch and drag motion of the finger on its touch screen. The iPhone ships with an application for accessing Google’s maps and searching for destinations. The user can then call the chosen destination. There is also another application to watch youtube videos. The iphone SDK will allow developers to develop applications for the iphone. Gizmodo has the pictures of the latest Sony Ericsson small and stylish slider phone T303. I recently came across rssHugger. It seems to be an interesting concept. It is a place where blog readers find interesting blogs and bloggers can promote their blogs. rssHugger can display a blog’s rss feeds for 10 years. The way you can get your own page is either by reviewing the site on your blog by paying a one time fee of $20. They have a Top 100 section that lists the most popular blogs. There is also a random blog and new rss feeds section too. The search section is a blog search directory. It has blogs organised into different categories. Using rssHugger bloggers can leverage the potential of online marketing. It is also helps to build back-links. The readers can read various blogs on different topics that interest them. Panasonic is making viewing TV easier on cellphones. It’s P905iTV is a step in that direction. 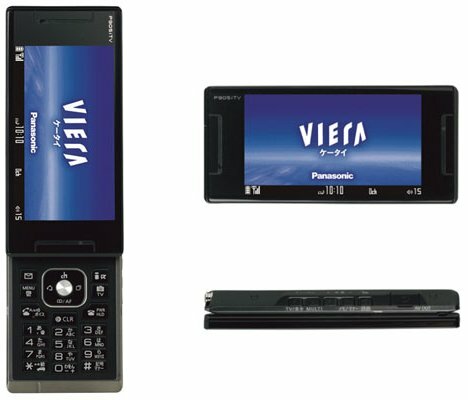 It has 3.5″ 262k color widescreen display, a camera, TV and audio out ports. ubergizmo has the details.